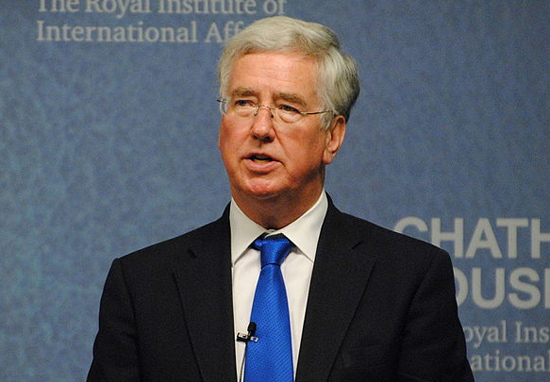 Sir Michael Fallon is the Conservative MP for Sevenoaks and former Secretary of State for Defence. He is known for being involved in the 2009 MP’s expenses scandal, and was recently involved in further controversy over inappropriate behaviour towards a journalist. Who is Michael Fallon, how old is he, when is his birthday, how tall is he, what university did he attend, where was he born and what is his background? Michael Fallon is the former Tory party Defence Secretary and current Conservative MP for Sevenoaks. He was born in Perth, Scotland on May 14, 1952 and is 66 years old. There is no reliable source of information regarding how tall Fallon is. He was educated privately, going on to study Classics and Ancient History at University of St. Andrew’s, where he obtained a Master of Arts degree. He was an MP’s assistant until 1982 when it was announced that he would stand as the Conservative party candidate for the Darlington constituency. Although he was defeated in the 1983 by-election, he then won his seat in the general election that same year. The politician remained MP for Darlington until beaten in the 1992 general election. 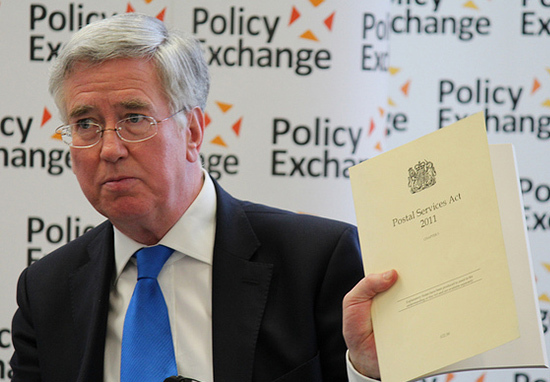 Why is Michael Fallon famous and what is his occupation? Fallon is famous for his various government roles, including Shadow Financial Secretary, Minister of State for Portsmouth, and Deputy Chairman of the Conservative Party. He has also been a director of various businesses, such as a chain of care homes and a chain of nurseries. He is currently MP for Sevenoaks. 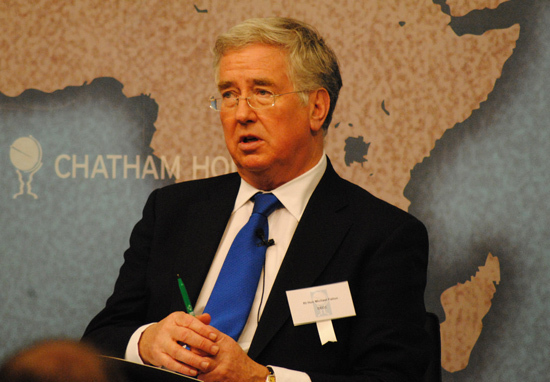 What is Michael Fallon’s net worth? The politician’s net worth is not publicly known, other than rumours on the internet. How much does Michael Fallon earn? The House of Commons published a briefing paper on November 10 2016, that reported the salary for MPs at £74,962. MP’s can also claim expenses for things such as accommodation, office costs, and staffing expenditure. Fallon was named in the 2009 MP expenses scandal, after claiming too much for his mortgage, which he blamed on other people for not bringing the matter to his attention. How much does Michael Fallon weigh? Reliable information regarding Michael Fallon’s weight is unavailable. What party is Michael Fallon from, when was Michael Fallon made Sir, is he standing for MP? Michael Fallon is from the Conservative party. He was knighted in 2016 as part of David Cameron’s resignation honours. He is currently a serving MP, representing Sevenoaks since May 1, 1997. Did Michael Fallon sexually assault women, what claims have people made about him, did his ex-aide Richard Holden sexually assault anyone? In October 2017, journalist Julia Hartley-Brewer stated that Fallon had repeatedly touched her knee at a dinner some 15 years earlier. Two days later, Fallon resigned, stating that his previous conduct had fallen below what is acceptable. Since his resignation, there have been claims that he has behaved and spoken in an inappropriate manner to other women, both MPs and members of the public alike. His ex-aide Richard Holden is alleged to have sexually assaulted a woman in December 2016 at a house party; he denies the allegation. He was subsequently charged and was bailed during a hearing in January 2018, with the trial continuing in May 2018.
Who is Michael Fallon’s Prime Minister, how long has she been Prime Minister for, why did she call for an election, will she step down? Michael Fallon’s Prime Minister is Theresa May. She became PM on July 13, 2016, after David Cameron’s resignation. 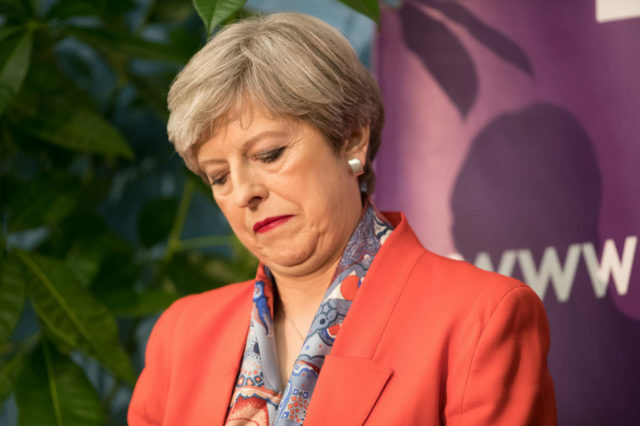 May called a snap general election not long after the Brexit vote, with the aim of strengthening Britain’s position in the Brexit negotiations. Despite the election almost resulting in a hung parliament, May shows no signs of intending to step down as PM. What has Michael Fallon got to do with Brexit, what has he said about Brexit, did he vote for Brexit? He called himself a ‘Eurosceptic’ on several occasions, but stated that he believed Britain should remain in the EU due to security threats from Russia, and would be voting remain. Where does Michael Fallon live? The Conservative MP lives in Sundridge in Kent. Is Michael Fallon married, who is he married to? He has been married to Wendy Elisabeth (née Payne) since September 27, 1986. Does Michael Fallon have children, what are their names? Fallon and his wife have two sons, Timothy and Peter.